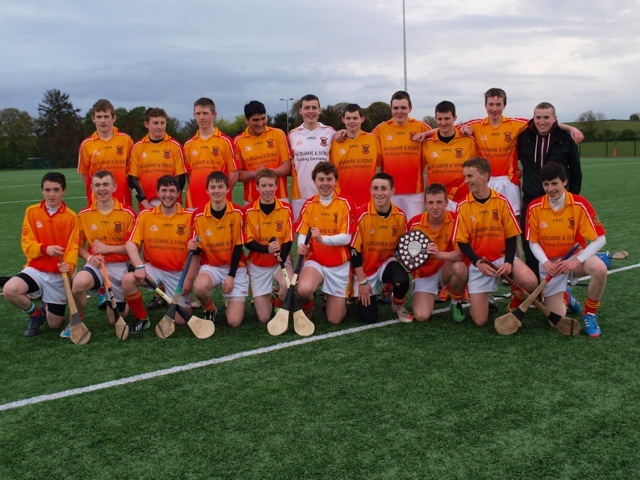 Photos above of Castlebar U18 team that won County Minor Hurling League final last Wednesday evening against Moytura. Lotto took place last Saturday night in McCarthys Bar Main Street. our thanks to Pat and his staff for hosting our draw and to all who bought and sold tickets. 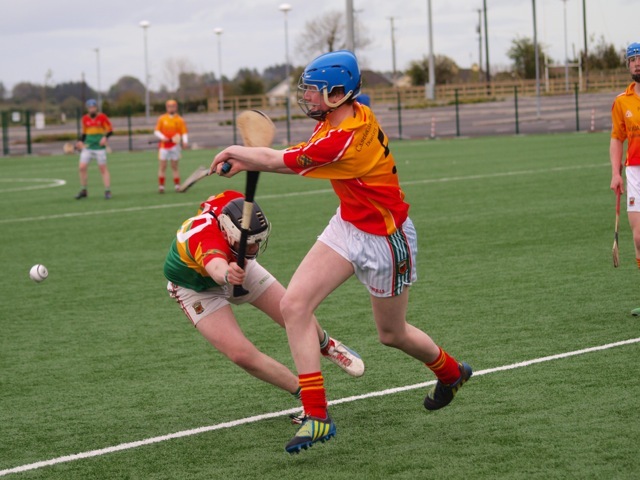 Pupils from second, third, fourth, fifth and sixth class will get the opportunity to play hurling.. Equipment will be provided by the coaches. There will also be weekly competitions and prizes. 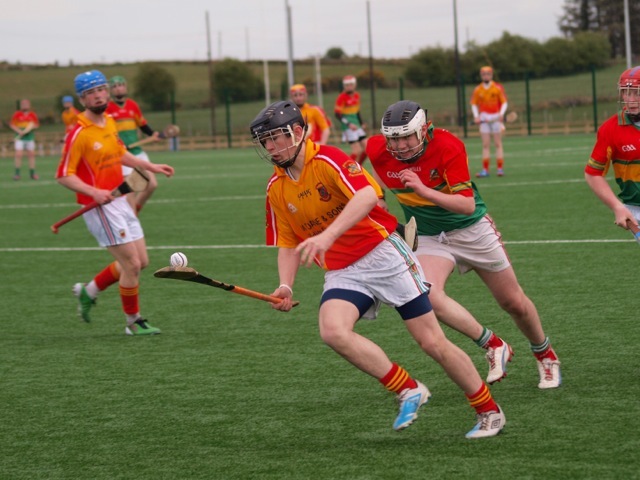 New members are always welcome to join Caslebar Mitchels Hurling Club.